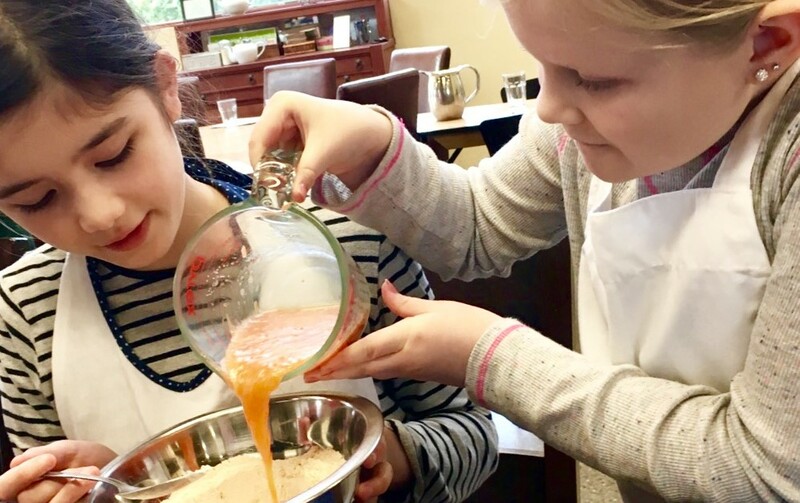 The successful future of our food system is highly dependent upon our children’s understanding of how and where food is produced and how it gets to consumers. We provide myriad opportunities for youth to get excited and involved. 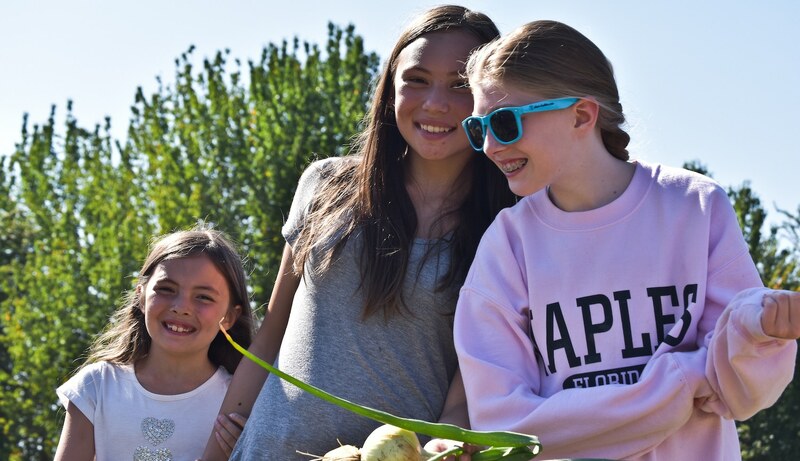 The 21 Acres Youth Education Program is thriving – field trips, farm camps, culinary classes, and special events take place all year. 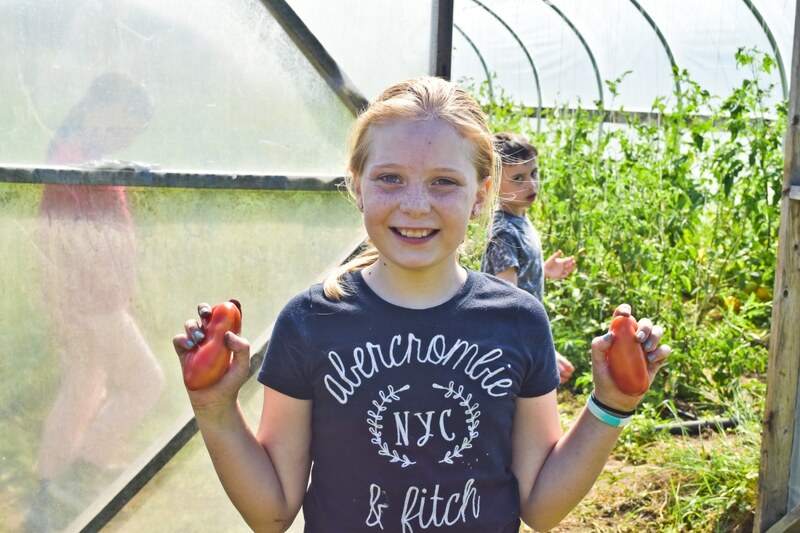 We provide fun environments, like our Certified Organic farm and local foods kitchen, where kids can connect to the places where wholesome food is grown, harvested, and prepared. Each program is thoughtfully designed to address the question: “Where does my food come from?” We’re dedicated to answering it and energizing future generations to play an active role in engaging with their local food systems. Interested in bringing your class out to explore the farm? We have field trips that encourage discovery and exploration of environmental stewardship for children from Pre-K up through high school. We also offer experiences for college level programs. Get the kids in the kitchen and exploring local food. Everyone enjoys a hands-on experience and learns where their food comes from. Classes and camps provide immersive, fun experiences for all ages!